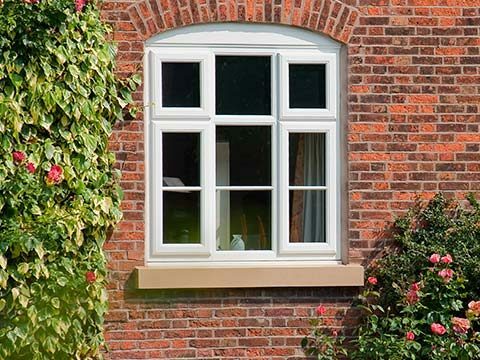 The development of the solid roofing system was roundly welcomed by owners of old-style conservatories with unsophisticated glass and polycarbonate roofs as it meant they could replace their existing roof and make it useable again. 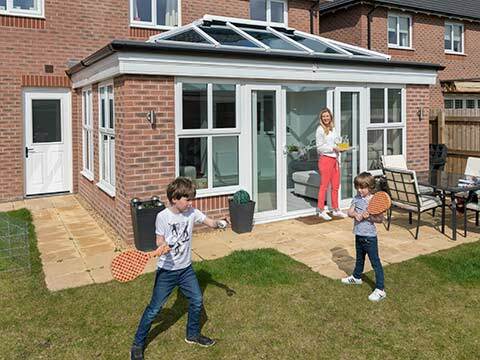 When the relevant permissions have been obtained, this lightweight roofing solution can be speedily retro-fitted to the vast majority of conservatory designs and will increase thermal performance. 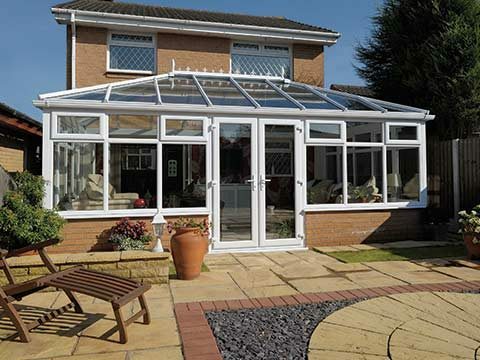 A tired looking glass or polycarbonate roof is unlikely to being doing your conservatory, or your home, any favours. 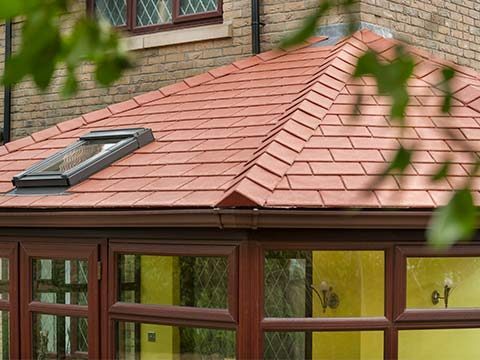 The lifelike slates / tiles (you can choose between the two) included in a solid roof will update the appearance of the design and they can be finished in a series of authentic colours so it better matches your property. 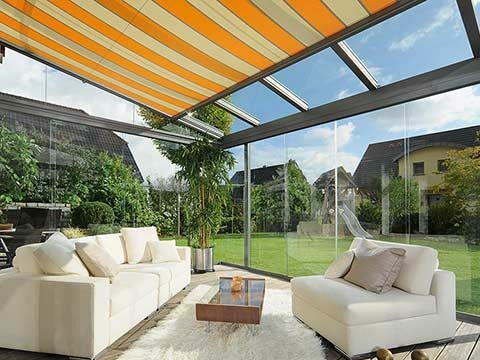 Sometimes all you want when heading to your conservatory is a little bit of peace and quiet, but your roof may do an ineffective job of keeping external noise out. Decibel levels will be reduced once a solid roof has been installed, so you will be less likely to hear what’s going on outside and can fully switch off. 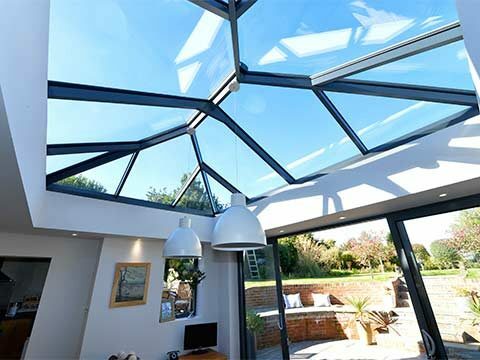 Solid roofs don’t offer you the full transparency of a glass roof, but don’t let that put you off. You can always have a skylight incorporated into the covering to keep natural light coming in, and the view through this glazed opening will be nothing short of captivating. 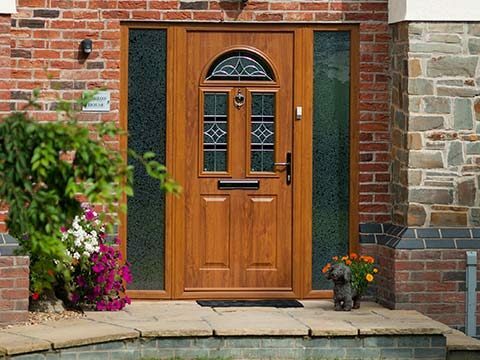 You will be unable to advertise your conservatory as a selling-point if you ever put your home up for sale when it doesn’t function as successfully as it used to. 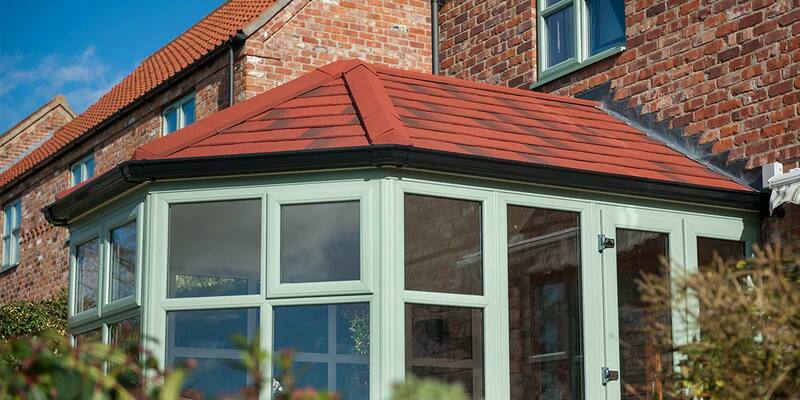 Fitting a solid roof will make it a valuable presence again and help it add value to the resale cost of the house. This isn’t true of all solid roof installers, but 5 Star provides all solid roofs with a 20 Year Guarantee, a decade longer than the length of guarantee offered by most of our competitors. 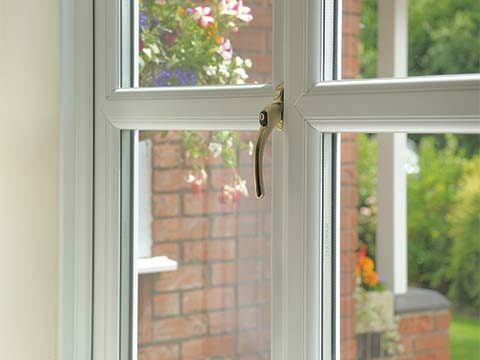 You therefore know that you’re assured of a thermally efficient extension for the foreseeable future. 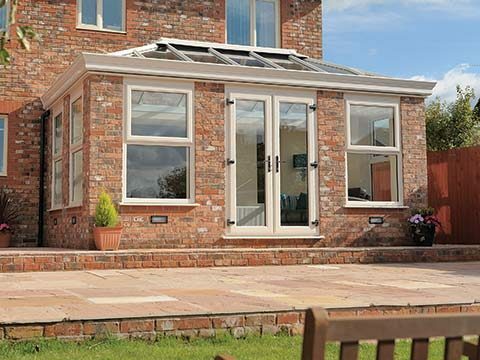 You can view some solid roof conservatories at your local 5 Showroom. 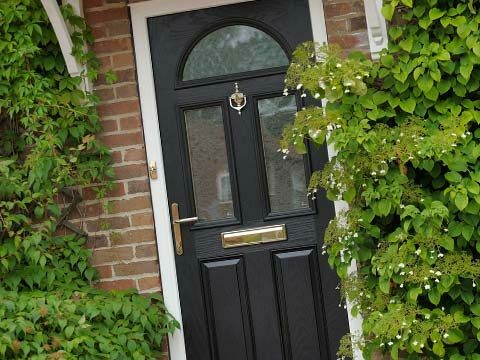 We have sites in Kidderminster and Worcester.